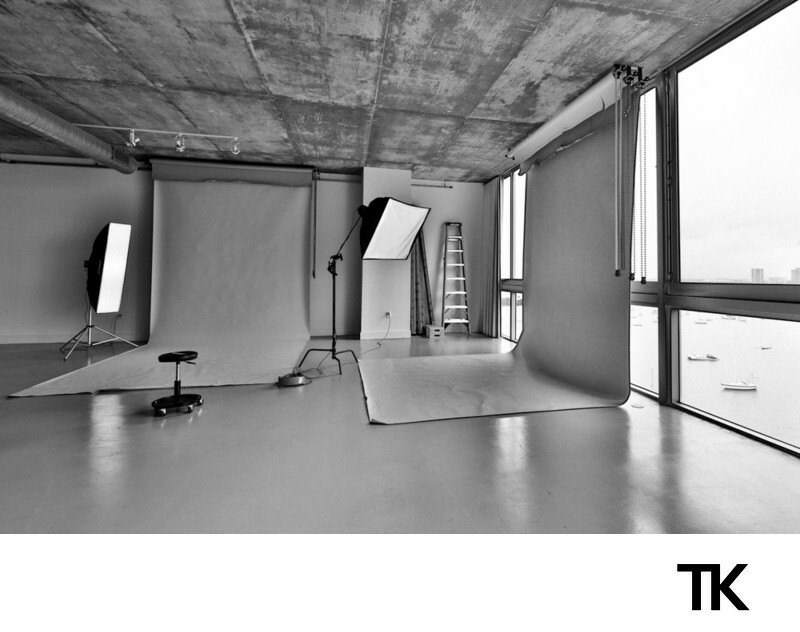 Our photo studio is situated in the heart of Miami. 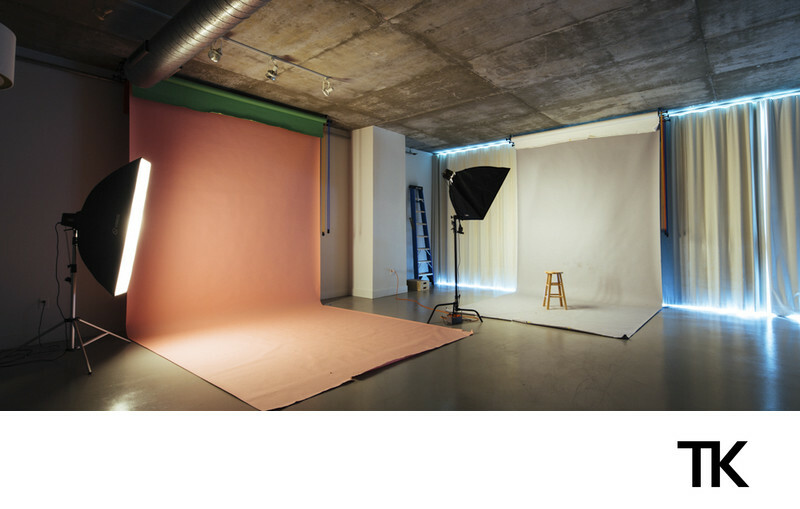 It is a 2000 sq. 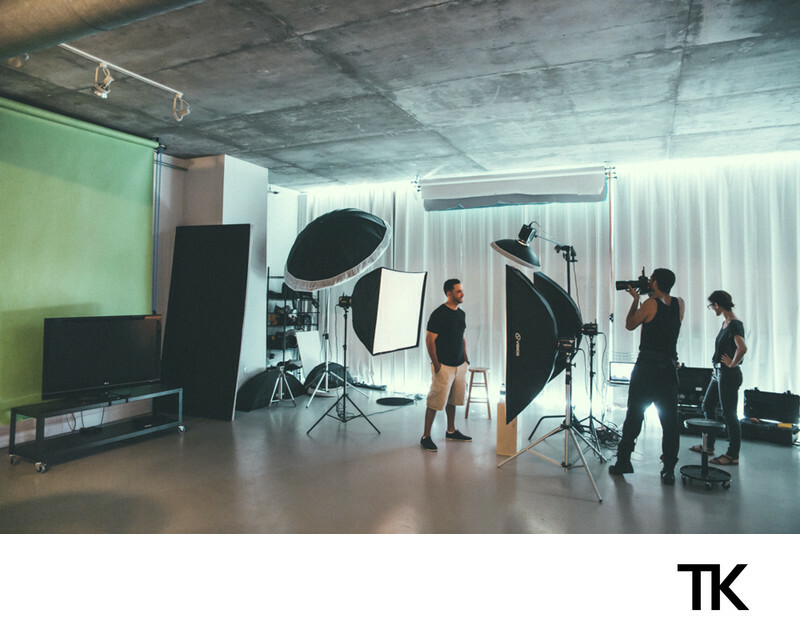 ft. high-ceiling loft that features hair and make up stations, various backdrops, changing rooms, free parking, wifi and amazing day light. 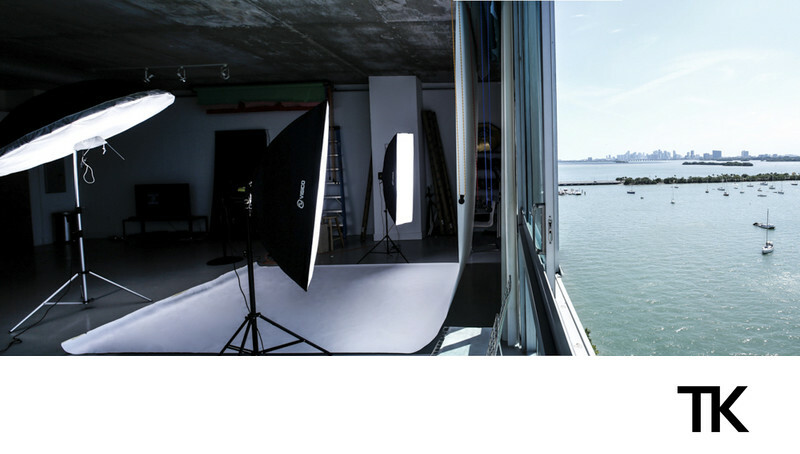 Its is suitable for small to large size video and photography productions. 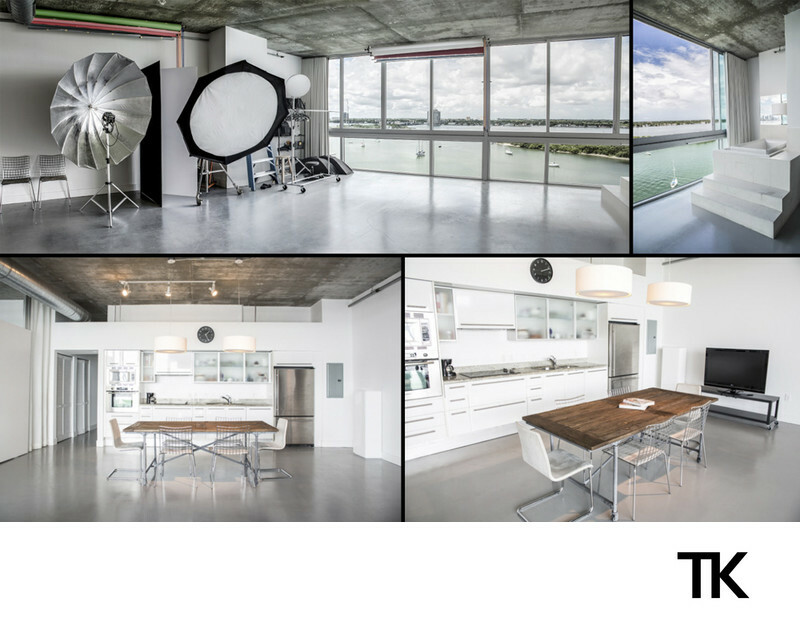 Many of the photographers in miami are choosing our studios for their small to medium size photo and video projects.